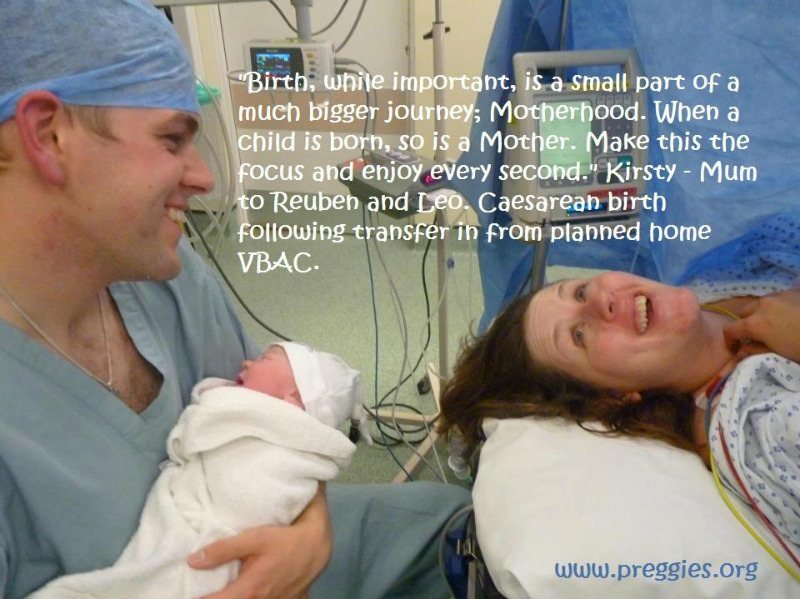 Feel free to copy or adapt the following for your birth preferences document if you'e planning a caesarean birth. There are no right or wrong choices, but the following is provided as food for thought. 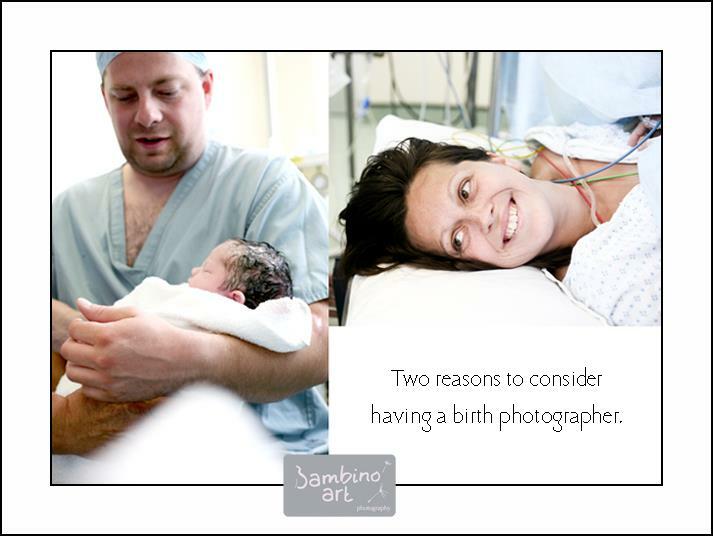 You can totally own this birth! Your preferences should be fully discussed with your care providers during pregnancy, and this plan also serves to remind them on the day.